Synergy Martial Arts & Fitness is “Home away from Home” for our family. 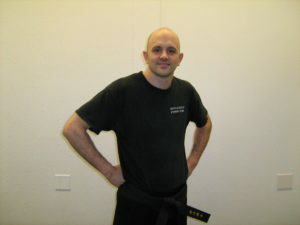 Immediately upon walking through the doors, you get a sense that you belong regardless of your level of fitness or prior martial arts knowledge. Scott is keen in understanding how to approach everyone’s needs individually. It is challenging and FUN! On City Voter by Dave C.
Find out for yourself why so many people love our school.